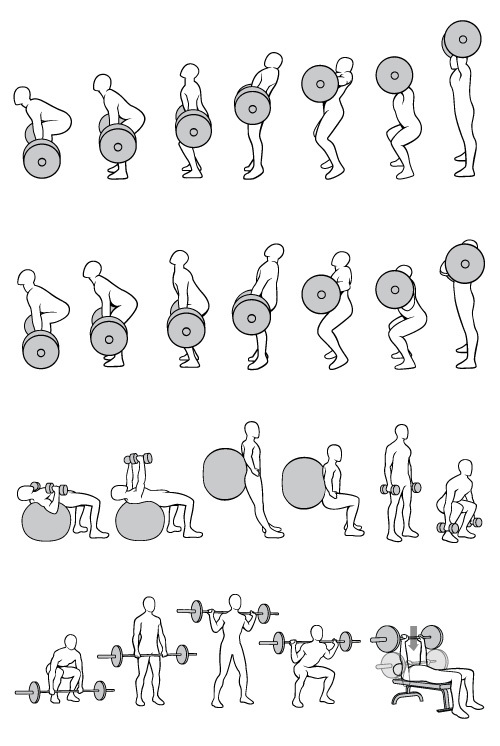 This was a commission for vector illustrations of various weight lifting positions. I believe it was for a brochure but they wanted to be able to repurpose them anywhere but keep a consistent look throughout. This kind of thing is really fun for me. I guess it would fall in the technical illustration category. I like the yoga ball ones. Especially the one where he just looks like he’s relaxing.